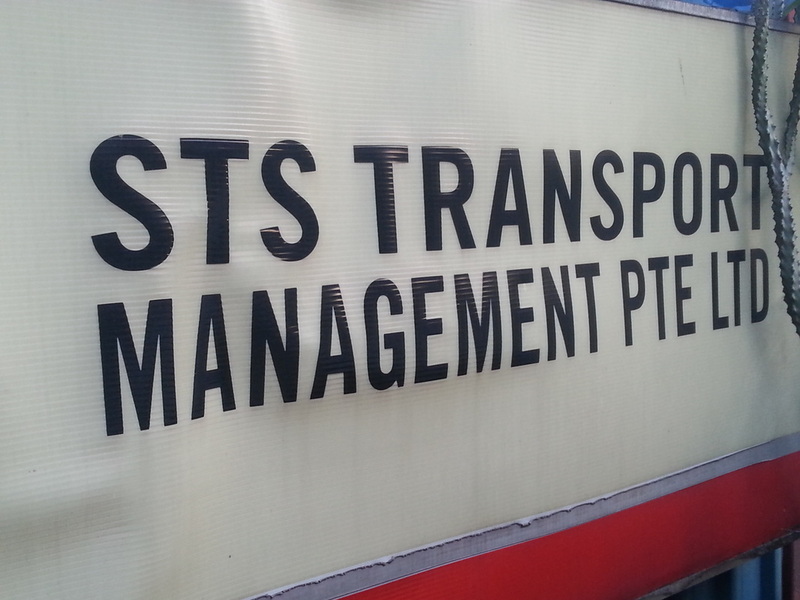 The mission of STS Transport Management Pte Ltd is to provide reliable and high quality transportation services to both our corporate and private clients through our fleet of buses and dedicated staff. To be the preferred bus company. Sending you safely to your destination on time.